"This studio sought to create a process that imagines the resilient redevelopment of the Luis LLorens Torres housing project in San Juan, Puerto Rico. 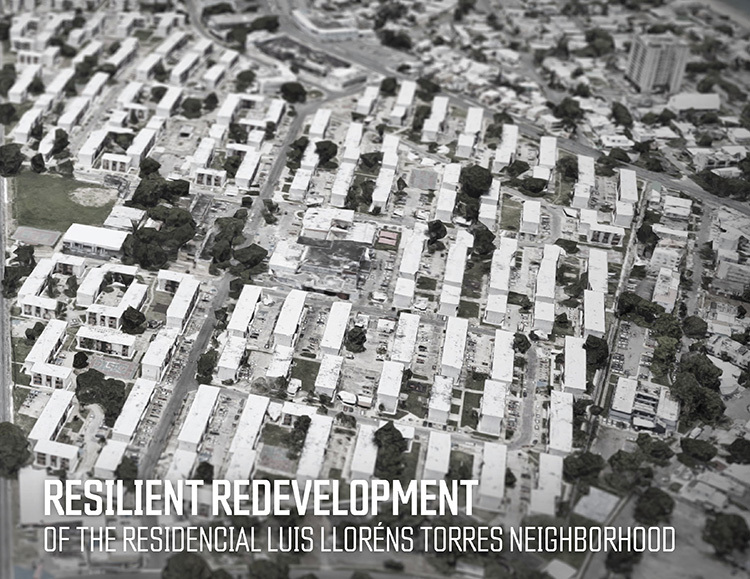 Located between Old San Juan and the airport, LLorens Torres is the largest public housing project in the United States. 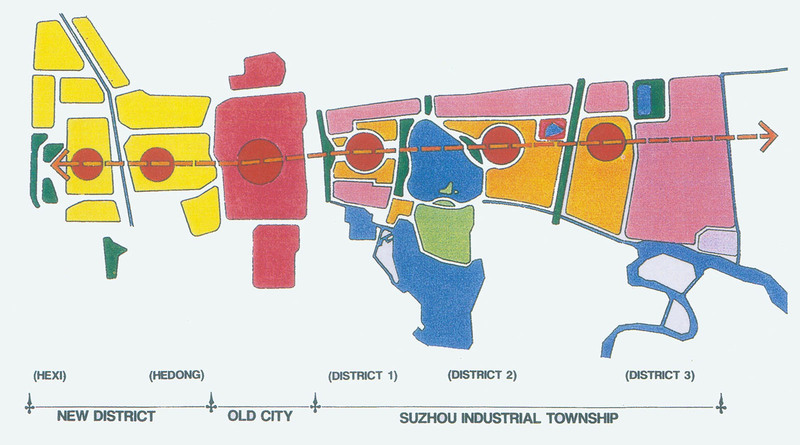 Associate Professor Zhongjie Lin’s most recent project reexamines the theory of the Compact City using advanced GIS tools for quantitative research of compact urban form in China. 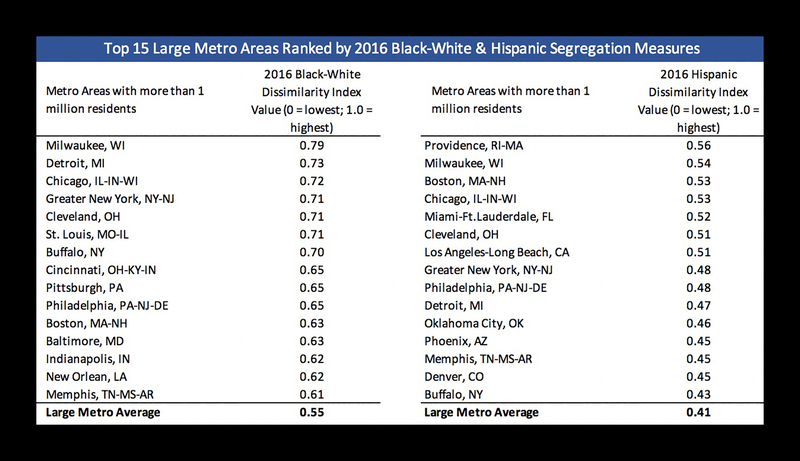 Assistant Professor Erick Guerra recently released a report that analyzes, maps, and develops a series of indicators to identify which parts of the Buenos Aires metropolitan area are affordable to lower-income residents, when accounting for the costs of housing and transportation. The Master of Urban Spatial Analytics (MUSA) program at PennDesign teaches at the intersection of data science and public policy. As part of the program, graduate students from the Department of City and Regional Planning and MUSA participated in the first annual MUSA/Smart Cities Practicum. 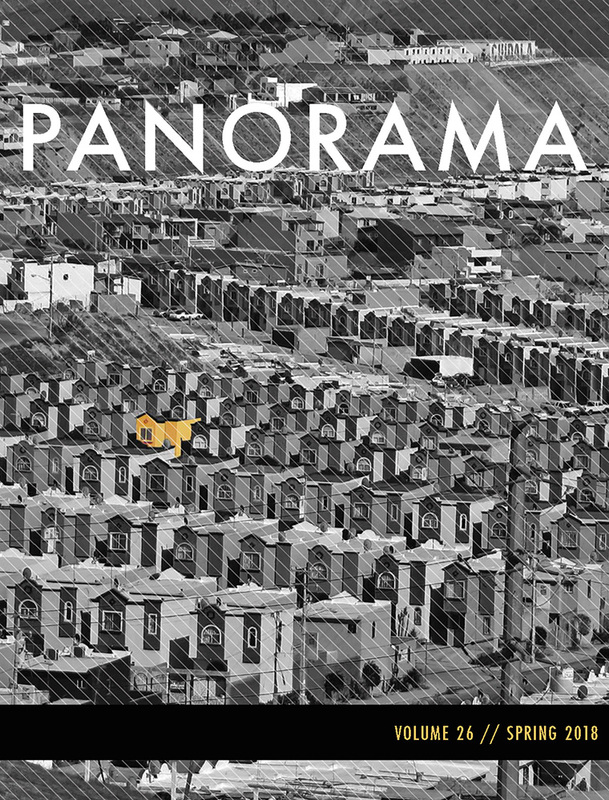 Over the Spring 2018 semester, students developed public realm projects to imporve low- and moderate- income neighborhoods in Queretaro, Mexico. 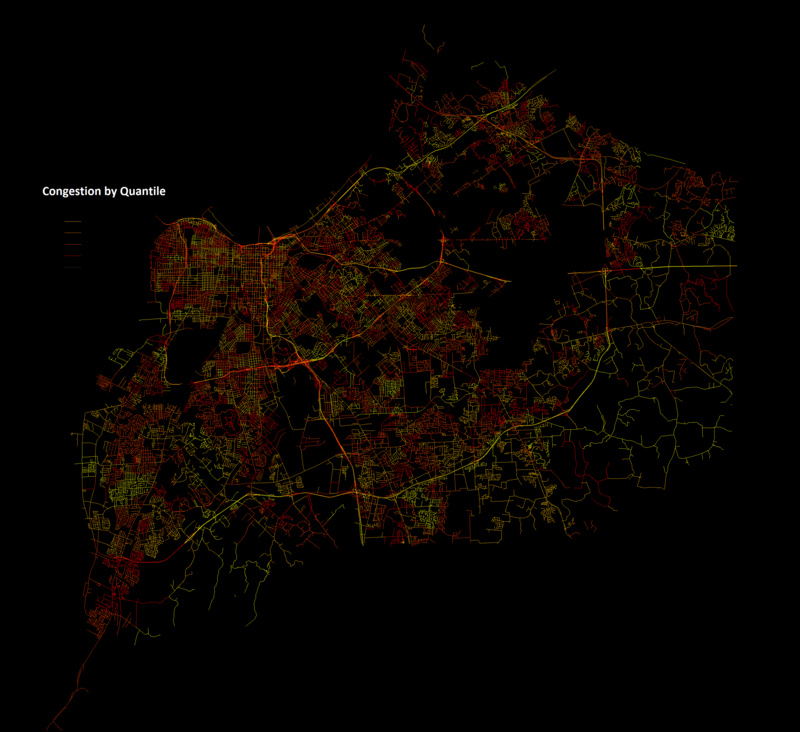 They began the project by analyzing the city of Querataro to identify neighborhood typologies. During a week-long site visit, students presented initial project ideas for six key neighborhoods to their clients at teh Municipality of Queratoro's Secretary of Mobility. 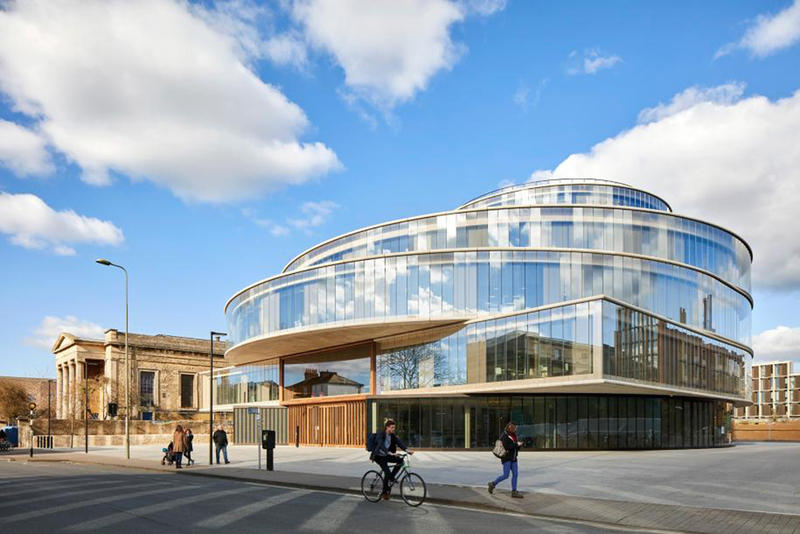 Fundamentally, this studio is aimed at addressing inequality. 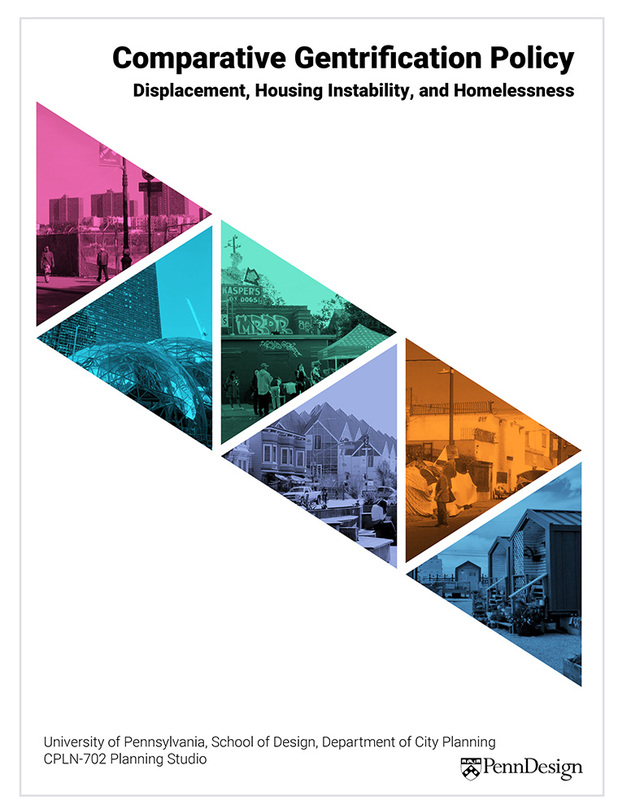 MCP 2018 students, Gabrielle Nelson and Joanna Joye, served as Managing Editors on this report which evolved out of John Kromer's Politics of Housing & Urban Development class. 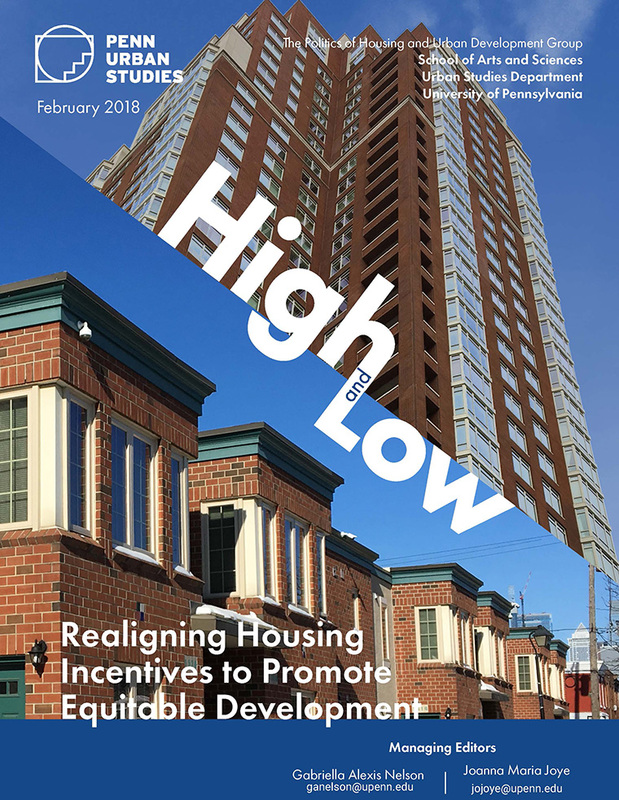 This report describes some of the most significant costs and benefits associated with two categories of Philadelphia housing programs: the ten-year tax abatement, which provides an incentive for housing development and improvement; and low-cost housing interventions that prevent homelessness and enable owner-occupants to remain in healthy and safe homes. 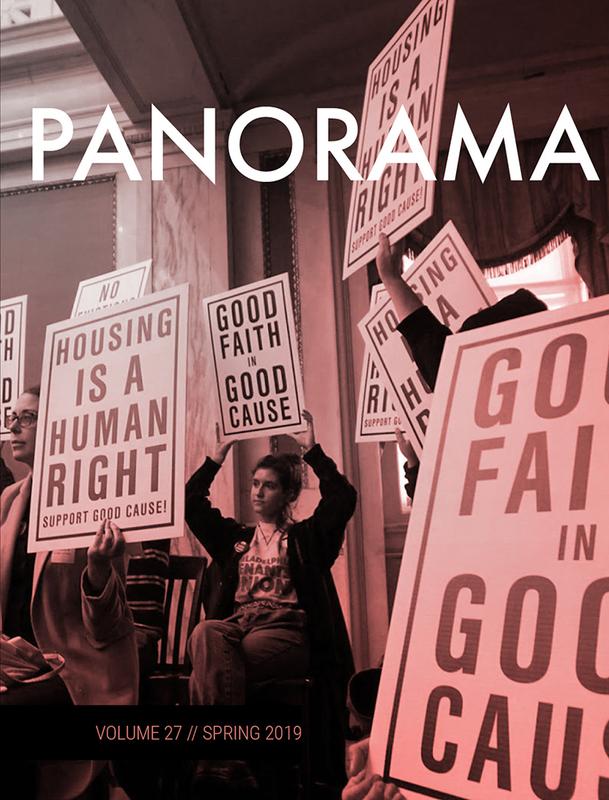 Graduate City Planning students at the University of Pennsylvania have conducted a comparative study of gentrification in five growing U.S. cities, and developed an interactive online toolkit to help guide the process of equitable neighborhood development. 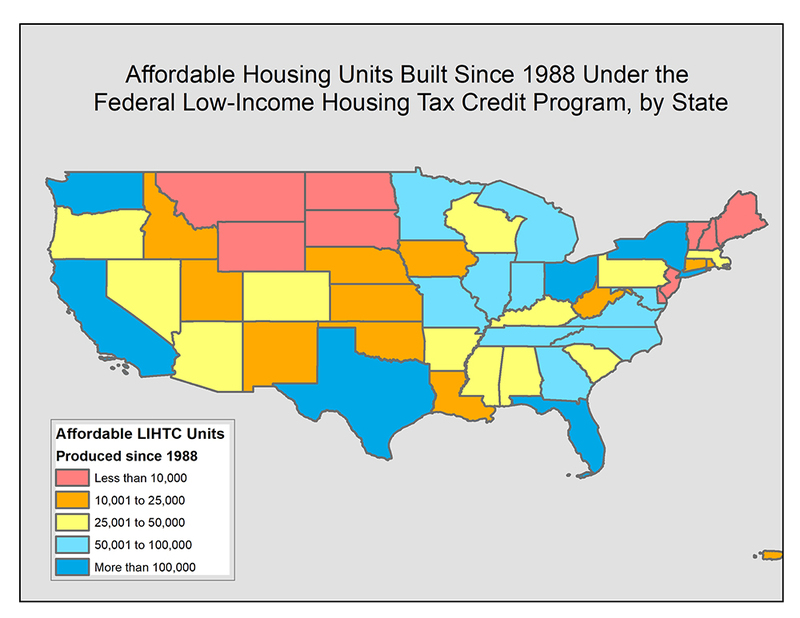 Can we fix gentrification by building more housing? Does gentrification cause homelessness? 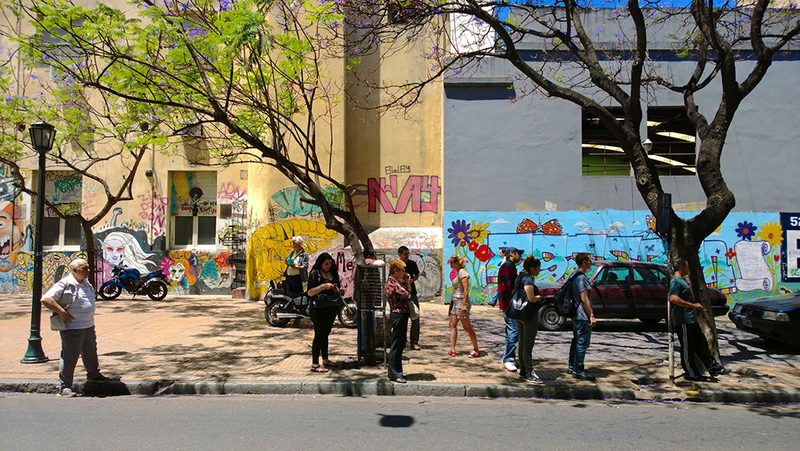 Why should we care about gentrification if neighborhood change is a natural process? 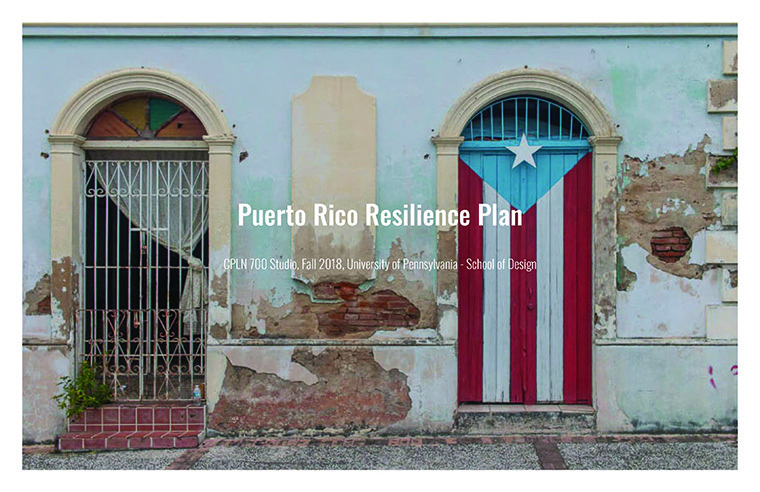 The Puerto Rico Resilience Plan is the result of a semester-long interdisciplinary studio at the University of Pennsylvania’s School of Design. 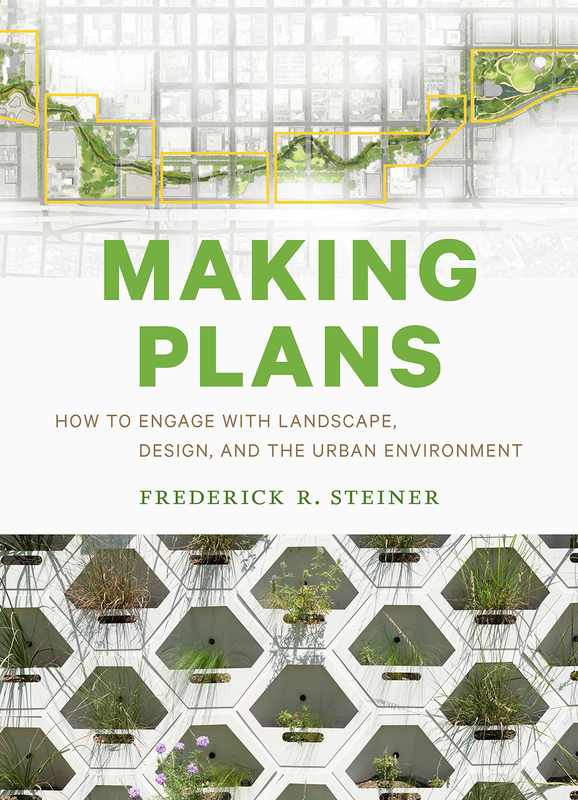 A team composed of nine planning students and eight landscape architects worked collaboratively to engage with three sites in Puerto Rico: the area surrounding the San Jose Lagoon and Caño Martín Peña in San Juan; the mountainous region of Utuado, in the western central part of the island; and a region spanning from El Yunque National Forest to the coastline in the southeastern portion of the island. 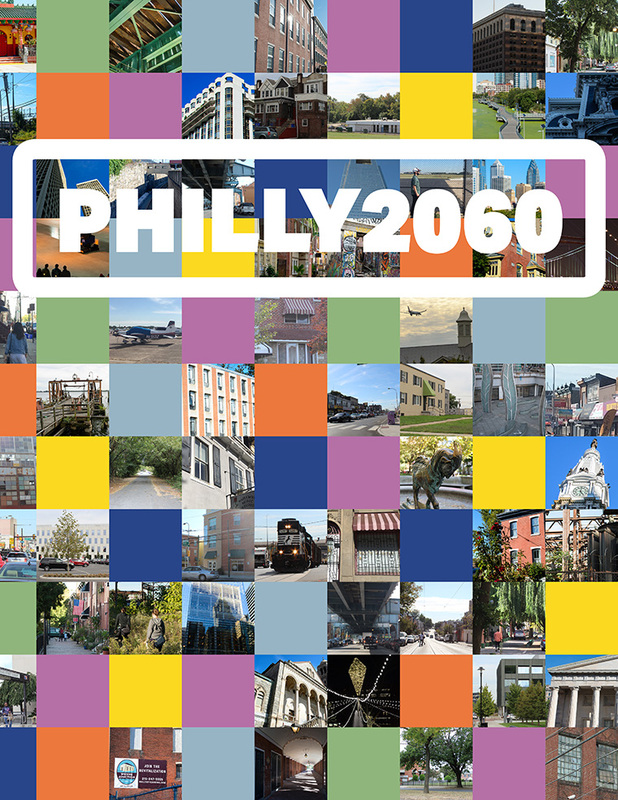 “In Fall 2018, a group of ten graduate city planning students developed a suite of design and policy recommendations for the City of Philadelphia’s Vision Zero program. 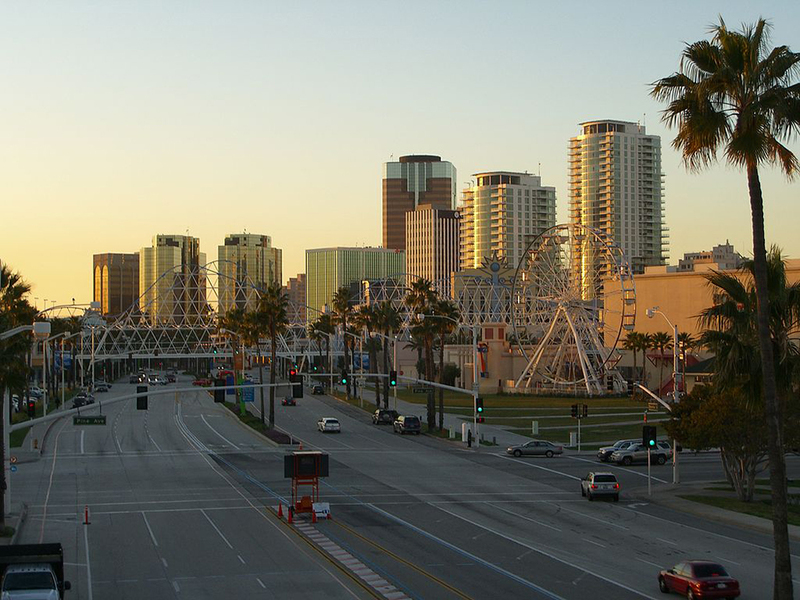 Vision Zero, a movement which began in Sweden in the late 1990s, advocates for eliminating traffic deaths on our roads. 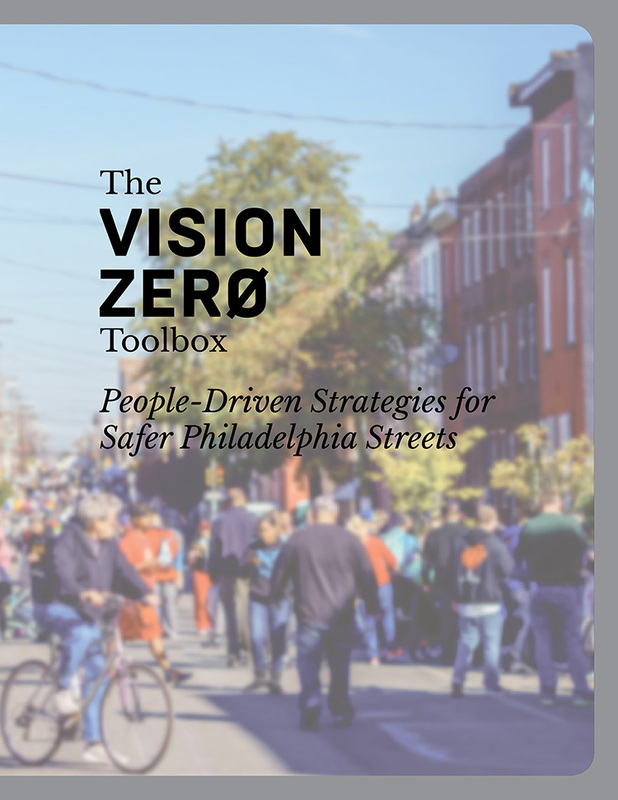 The City of Philadelphia adopted Vision Zero through an executive order from Mayor Kenney in 2016, and subsequently released its Three-Year Action Plan in September 2017. Assistant Professor of City and Regional Planning Vincent Reina is accepting submissions for The New Affordability Crisis, a symposium co-organized by PennDesign and Oxford. Zhongjie Lin, associate professor of city and regional planning, is working on a new book entitled Constructing Utopias: China’s Emerging New Town Movement, that examines the reciprocal relationship between city building and social transformation in Asia’s largest economy through the lens of urbanism and utopianism. 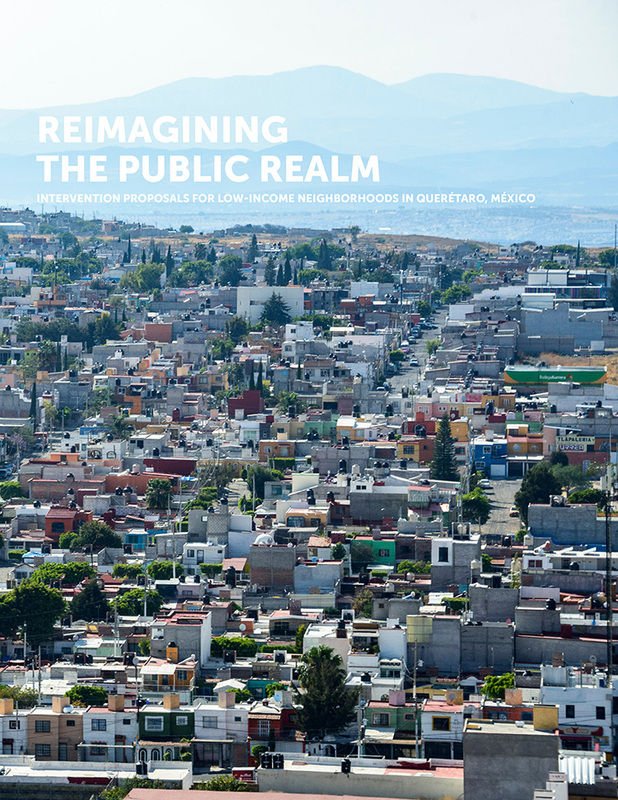 Building off of a research project for the Lincoln Institute of Land Policy, Assistant Professor Erick Guerra is examinining land use, transportation infrastructure, and commute patterns across Mexico’s 100 largest cities. 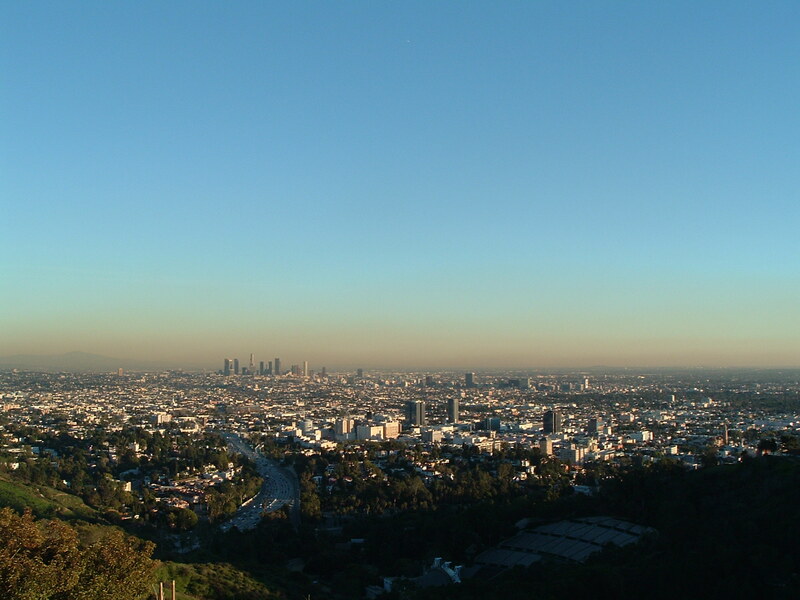 In June of 2018, Assistant Professor of City and Regional Planning Vincent Reina received a University Research Foundation grant to study the impact and effectiveness of the Los Angeles Housing Choice Voucher program, in collaboration with colleagues from the University of Southern California.